William H. McMillen of Buckingham, passed peacefully into the arms of His Lord and Savior, joining his beloved wife, Mercedes on March 11. Bill, as he was known, loved his Catholic faith, his family, and his country. Born to the late Charles and Lillian (O’Bryan) McMillen in Chicago, Il, Bill grew up in Hammond, IN, the youngest of ten, with his six oldest siblings named O’Sullivan and the last four (including him) named McMillen. honorably discharged Sept. 1, 1955. In June of 1956 Bill married the love of his life, Mercedes, settling in Levittown, where they started their family. In September of 1966, the family moved to Bedminster Twp. and in 1998 he and Mercedes moved to Buckingham. 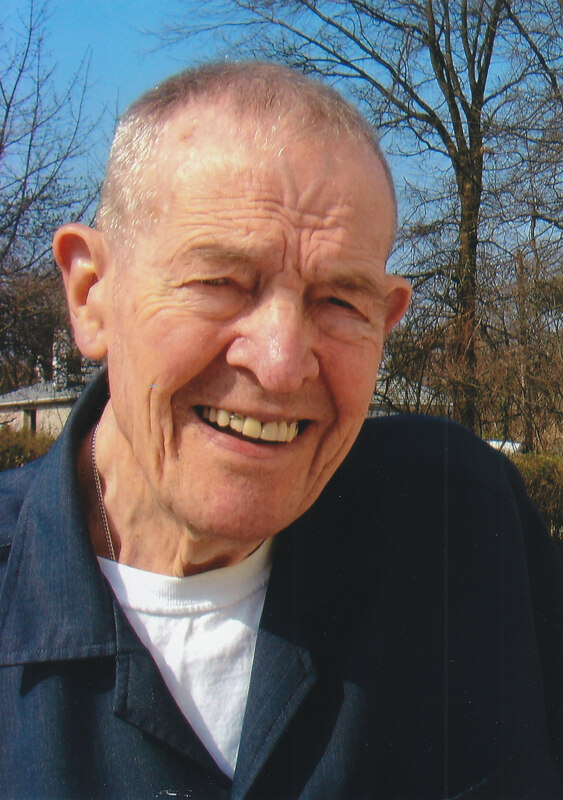 During his career working for the Navy at NADC in Warminster, Bill was one of a group of four who had numerous patents for integrated displays for combat and military aircraft – some still used today. After his beloved wife’s death in 2003, Bill threw himself into work at Our Lady of Guadalupe being a daily communicant until he could no longer walk, the Knights of Columbus – rising to the rank of Faithful Navigator and supporting the Pro Life causes in the state. He is survived by his twin daughters: Marie McMillen of Buckingham and Michelle King (Tom) of Staten Island, NY and his sons: Mark McMillen (Sue) of Cabot, PA and Matthew McMillen (Lois) of Ottsville; six grandchildren, six great-grandchildren and his brother, Francis McMillen of Lafayette, IN, as well as numerous nieces and nephews. Relatives and friends are invited to his funeral Mass at 11 a.m. Friday, March 15, 2019 at Our Lady of Guadalupe Roman Catholic Church, 5194 Cold Spring Creamery Road, Doylestown, PA 18902 where the family will receive guests from 10 a.m., until the time of Mass. There will also be a viewing from 7 to 9 p.m., Thursday, March 14 at Reed and Steinbach Funeral Home, 2335 Lower State Road, Doylestown. Interment will follow Mass in St. John Neumann Cemetery, Chalfont. In lieu of flowers, memorial contributions in Bill’s name may be made to Our Lady of Guadalupe Roman Catholic Church at the address above.